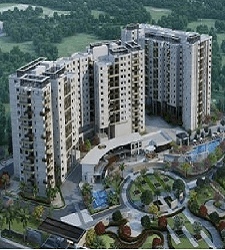 "Century Breeze Jakkur project has been announced by century group in Bangalore. 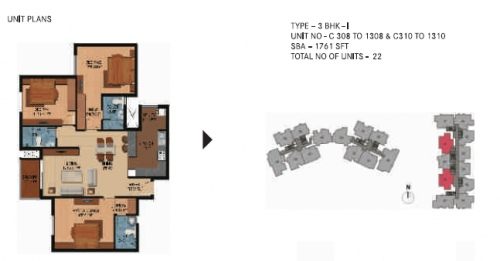 Century Breeze Bangalore is a delightful apartment where sunshine and light always lifts your spirits, splendid facilities with dazzling scrutiny of lush green gardens. 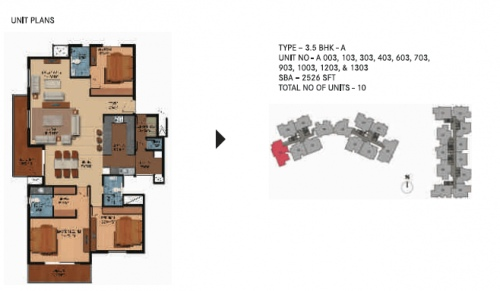 Century project Bangalore has 2/3/3.5 BHK spacious apartment sizes 1279 Sq. 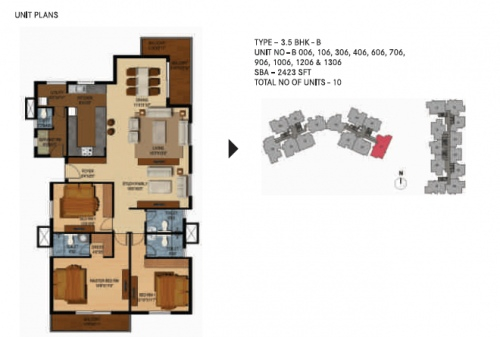 ft to 2526 Sq. ft spread across 5.28 acres landscape. 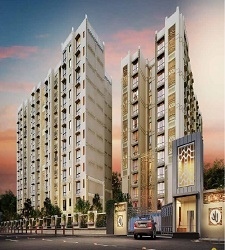 Century Breeze apartment Bangalore fulfills all the necessity of life at reasonable prices. 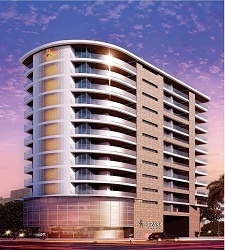 Century Real Estate Holdings Pvt. 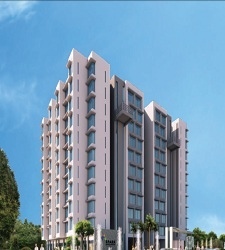 Ltd. Is an integrated, full-service real estate development company headquartered in Bangalore, India with a rich history of developing premier projects and landmark buildings that spans three decades, Century Real Estate is today, the largest owner of real estate in Bangalore with a land bank in excess of 3000 acres, representing more than USD 2 billion in asset value, and a development portfolio of over 10 million square feet comprising hotels, office buildings, residences, educational institutions and integrated townships."